The 2019 EE British Academy Film Awards were held Sunday night, crowning historical black comedy The Favourite the queen of the night with seven wins (from 12 nominations): Outstanding British Film (dir. Yorgos Lanthimos), Leading Actress (Olivia Colman), Supporting Actress (Rachel Weisz), Costume Design (Sandy Powell), Make Up & Hair (Nadia Stacey), Original Screenplay (Deborah Davis, Tony McNamara) and Production Design (Fiona Crombie, Alice Felton) — beating out animation/fx-driven spectacles The Crimes of Grindelwald and Mary Poppins Returns. ROMA took the Best Film prize, as well as those for Director (Alfonso Cuarón), Cinematography (Alfonso Cuarón) and Film Not in the English Language; producer Gabriela Rodriguez shared in the honors. 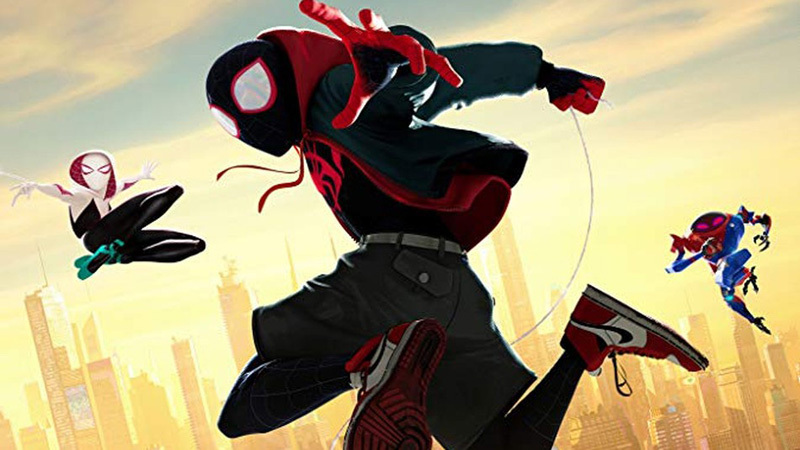 Sony Pictures Animation’s Oscar frontrunner Spider-Man: Into the Spider-Verse (Bob Persichetti, Peter Ramsey, Rodney Rothman, Phil Lord) took the Animated Film honors, beating out Disney-Pixar’s Incredibles 2 and Wes Anderson’s Isle of Dogs. 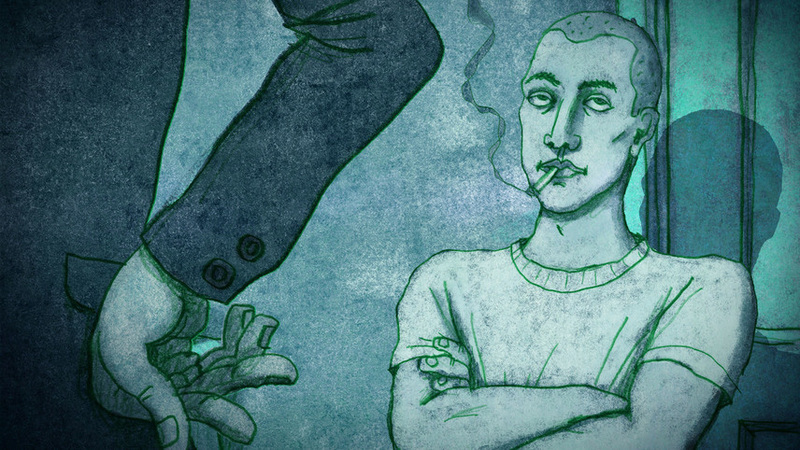 The British Short Animation of the year is Roughhouse (Jonathan Hodgson, Richard Van Den Boom), which squeaked by festival circuit favorite I’m OK by Elizabeth Hobbs and the Brothers McLeod’s latest, Marfa. Black Panther (Geoffrey Baumann, Jesse James Chisholm, Craig Hammack, Dan Sudick) beat out stiff competition to win the Special Visual Effects BAFTA. Also nominated were Avengers: Infinity War, Fantastic Beasts: The Crimes of Grindelwald, First Man and Ready Player One. Freddie Mercury biopic Bohemian Rhapsody strutted away with two awards, including Leading Actor for Rami Malek; also scooping prizes this year were Mahershala Ali for his supporting role in Green Book, A Star Is Born (Original Music), Beast (Debut), BlackKklansman (Adapted Screenplay), Free Solo (Documentary), Vice (Editing), 73 Cows (British Short Film) and Black Panther actress Letitia Wright (EE Rising Star Award).